Professional School of Veterinary Medicine "Ivan Pavlov "- Stara Zagora is an educational institution with a reputation at home and abroad. Graduates find excellent conversion to further their education and training in various professional fields with priority given to the veterinary and human medicine. Alumni from PGVM - Stara Zagora are sought and valued as professionals in all areas of agriculture: to work in farms, agricultural and livestock farms, veterinary clinics and clinics in meat and dairy industry, in laboratories and others. In the annals of the school reported that school is an initiative of local residents. On 08/25/1949, the men opened the State Farm School Vilyams. It was renamed during the 1955/1956 school year the School of Veterinary Medicine and in 2003 became a professional school of veterinary medicine "Ivan Pavlov. First academic year begins on 9/25/1949 at the premises of today's school "Kiril Hristov, and as a boarding school for 80 pupils is used Primary School Cyril and Methodii. Nowadays the school has more than thirty prominent partners, with the assistance of which are held successful school activities. New economic conditions require new approaches to education. Today the Professional School of Veterinary Medicine, Ivan Pavlov "- Stara Zagora is one of the most modern schools in the country. With gas supplied heating system, three computer labs with modern equipment, suitable furnished model rooms for special and general education courses, with refurbished hostel and school buildings, all conditions that suggest creative atmosphere and willingness to work by staff, and aspiration to learning by students. Creating lasting relationships with similar schools and institutes of Bulgaria, Germany, France and the USSR, and later - CIS. 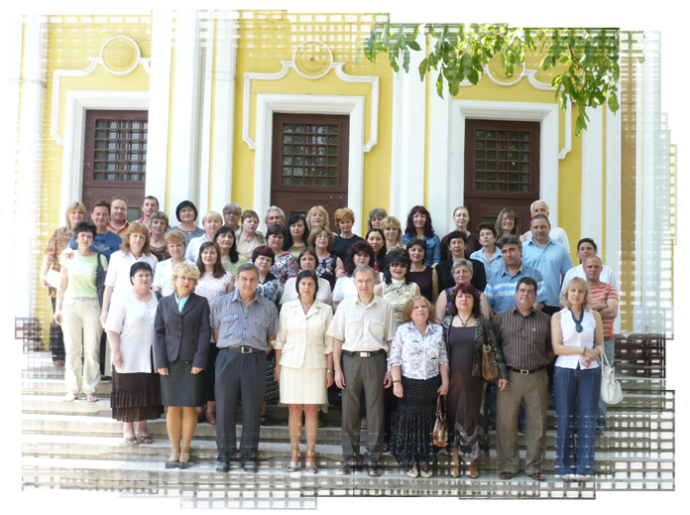 Teachers in PGVM "Ivan Pavlov" - Stara Zagora work within the structures of two methodological groups. This allows more complete and comprehensive coverage of issues concerning the educational activities and raising the qualifications of teaching staff. Methodological Grouping special subjects was incorporated on 05.09.2007 year. 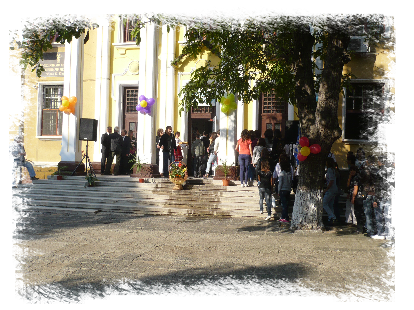 Methodological unification through school leadership maintains contacts with the National Pedagogical Centre for qualification of teachers PGVM - Stara Zagora. Ongoing methodological collections were made in order to promote the best achievements in the areas of methodology and teaching. Synchronization is work and school psychologist in the theoretical or practical cases, the authorization of which requires specialized evaluation and appropriate approach.